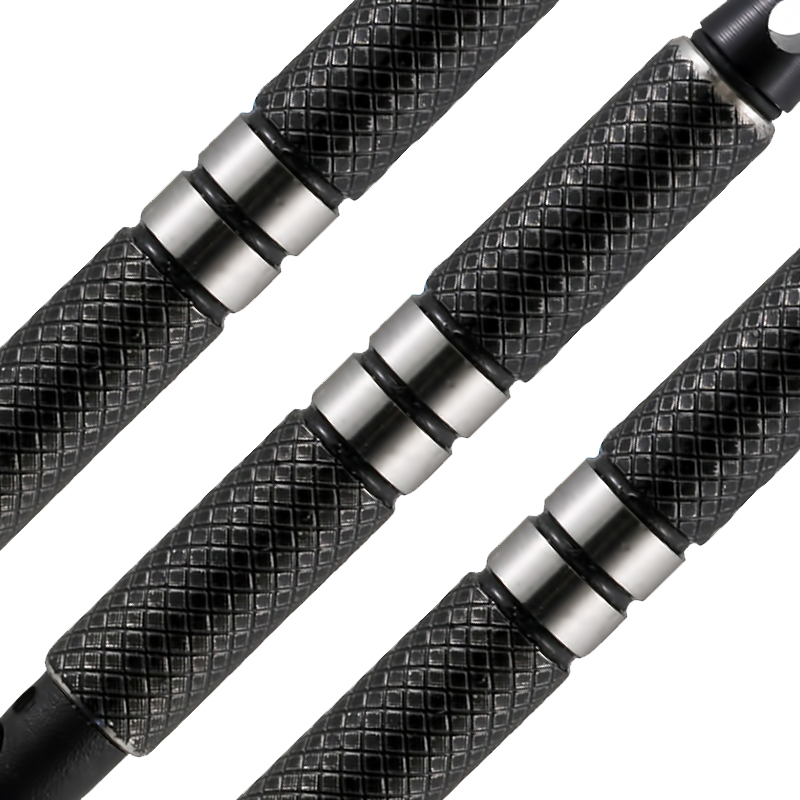 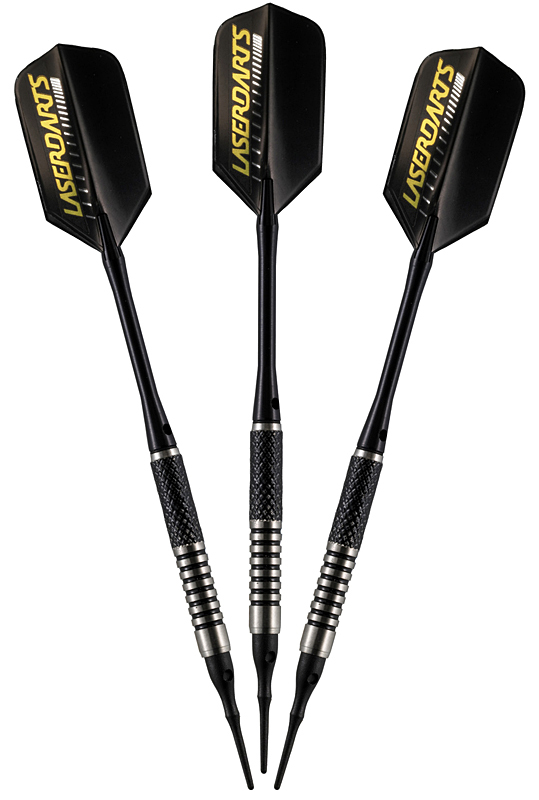 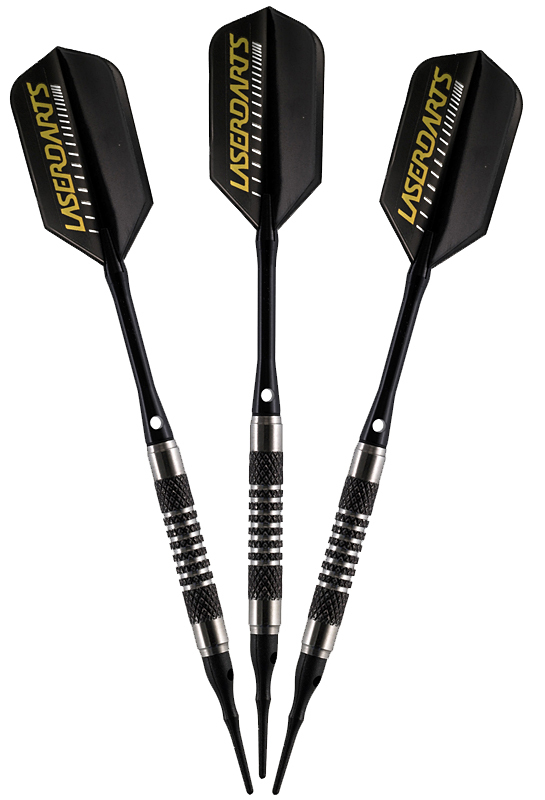 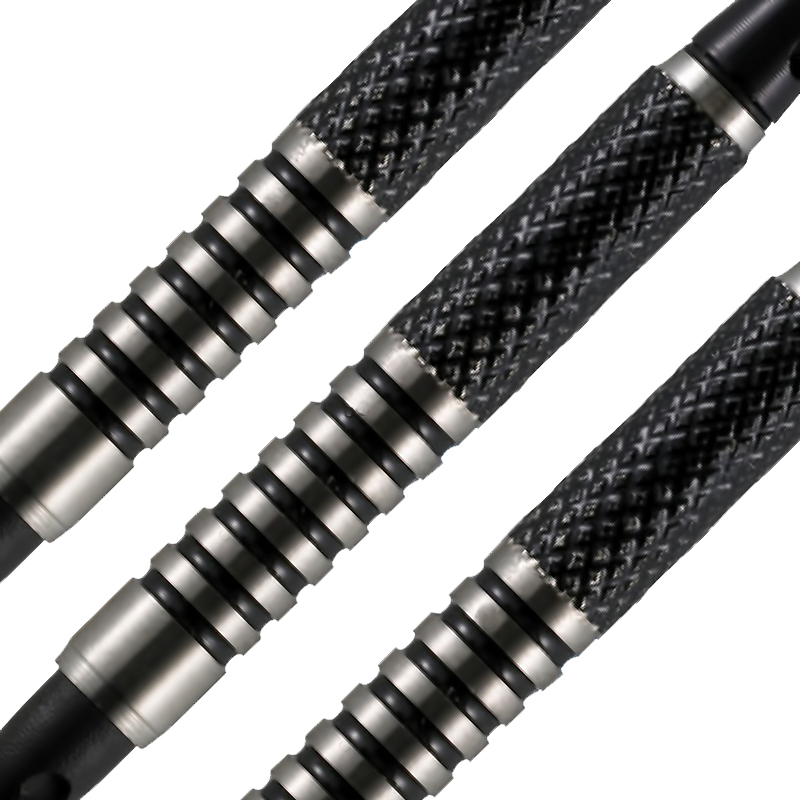 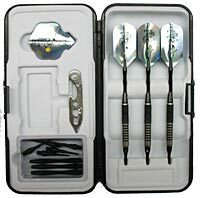 This series offers 3 high-density tungsten dart models with heat-fused black coatings. 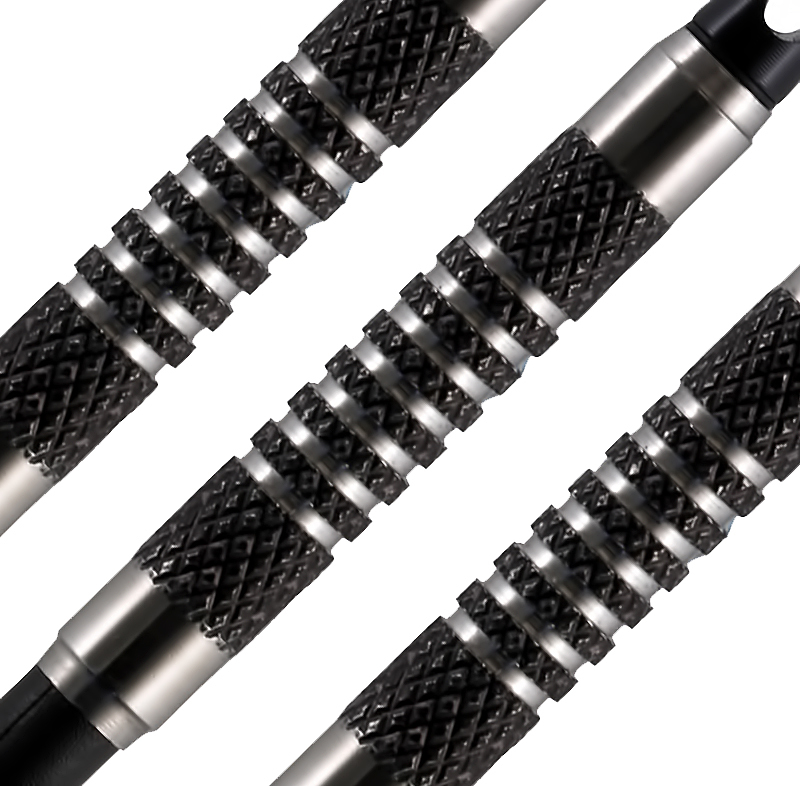 Now- made with 90% Tungsten Billets. 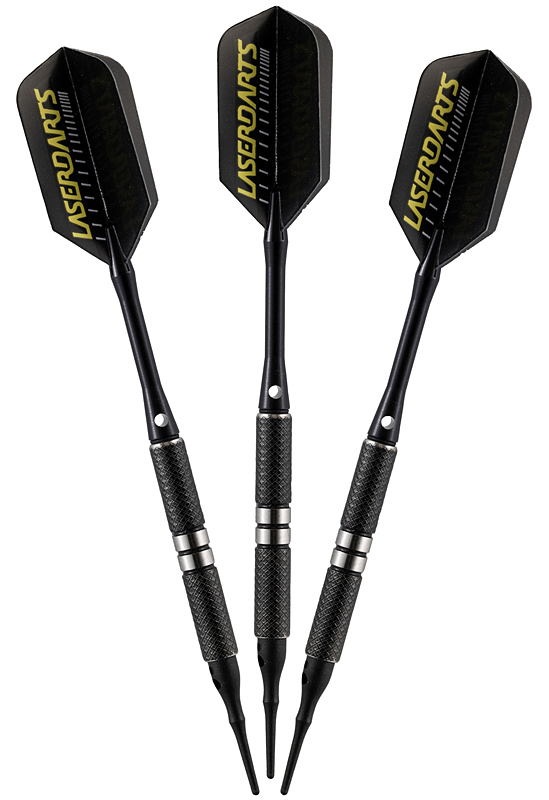 These center-balanced designs give effortless delivery and are available in 16 & 18 gram weights with 2BA tips.